As with previous years you can choose a bike in just one colour - or with the main frame in one colour, with the extremities (rear frame/triangle, handlebar stem and forks) in a second colour. 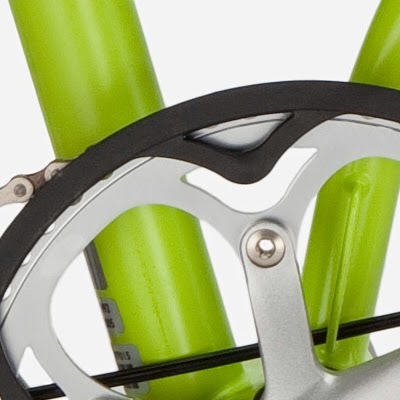 Titanium is available again - produced in the UK this time in a joint venture between Brompton and an external company. Thanks for another wonderful post. Where else could anybody get that type of info in such an ideal way of writing? Bikes or Bicycles I think this is an informative post and it is very useful and knowledgeable. therefore, I would like to thank you for the efforts you have made in writing this article. One friends of my had suggested me to get tyres from the expert Car Tyres Dublin. He had bought from them as well and was really comfortable in using those. I am planning to get 1 set of tyres from them as well.